Stop the Human Tragedy in the Vanni ! 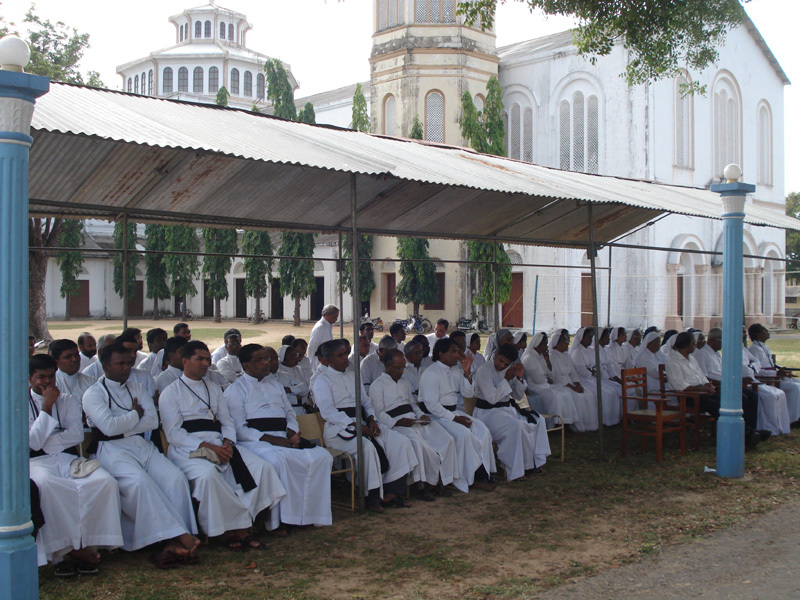 The following statement has been received from the Diocese of Jaffna. The Bishop, Priests, Religious and Laity there are being joined by many others in a continuous hunger strike to draw attention to the calamity affecting some 250,000 Tamil civilians caught in the fighting between the Sri Lanka military and the remains of the LTTE. 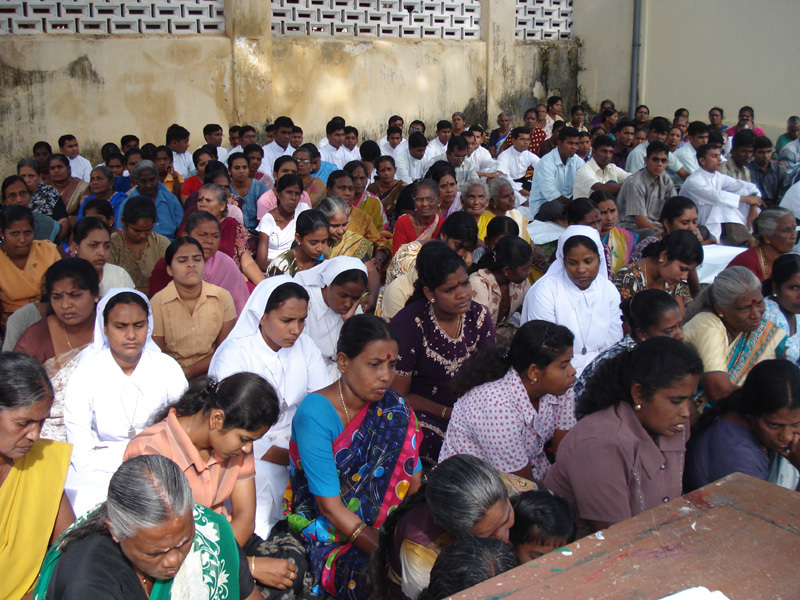 Take Action – Email the President of Sri Lanka to stop the military offensive and establish a corridor of safety to enable civilians to move away from the fighting. Click here for our Action Alert. Within the last ten days alone more than 400 civilians (including over 300 in a single day) have been killed and over 1400 injured or maimed. Many more deaths are continuing due to lack of proper medical attention or facilities to transfer them to Vavuniya for specialist treatment. Many of the dead are not buried due to the continued shelling etc. Even the above figures are only of those attended to as many others are reported to be uncared for. The people are forced to be in tension in their makeshift bunkers all the time. They are without proper food or other necessities of life. We are sad that even the International Community including Human Rights activists and Organizations is apparently inactive except for issuing some statements. Are they waiting till all are annihilated to move into action? Appeal to all concerned to have a just political solution presented, discussed and implemented without any chance of being repealed or revoked.